Life has been good on the world of Ranadon, illuminated both day and night by the light of its greater and lesser suns. The dark ages were banished by Belagren, High Priestess of the Shadowdancers and her political position seems unassailable. However, a series of events escalate, breaking old alliances and breeding new and deadly rivalries. A volcanic eruption divides the seas between the kingdoms of Senet and Dhevyn, and an ill-omened sailor is thrown onto the island of Elcast. His arrival is a catalyst - baring old hatreds and secrets best left hidden. 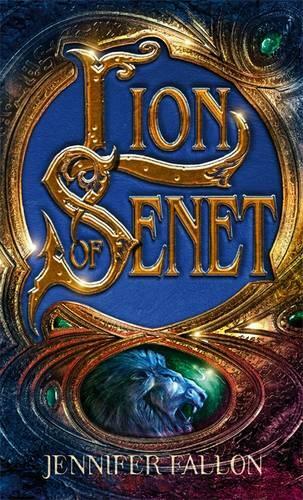 He brings fear to the Duke of Elcast and Antonov, the influential Lion of Senet is drawn to the island.